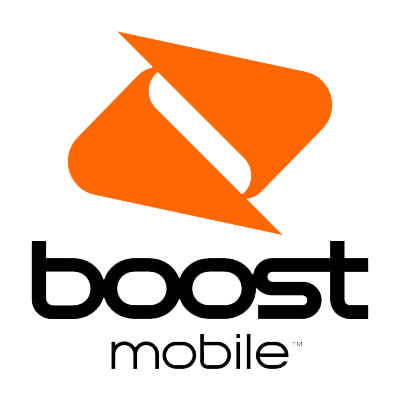 Boost Mobile is looking for a wireless retail sales representative! Part-time and or Full-time, sales experience and basic computer skills desired. Recommend, select, and help locate or obtain merchandise based on customer needs and wants. Maintain knowledge of current policies regarding payments and exchanges, and security purposes.